Oregon Coast Bank ($216 million in assets) will replace Fiserv’s Premier core system with iCore360. Flora Bank and Trust ($69 million in assets) in Illinois and Lakeside State Bank ($70 million in assets) in Oklahoma will swap the core software from Nicola Banking System (NBS) with that of DCI. Cowboy State Bank, a $45 million bank in Wyoming, will replace the Automated Systems Inc (ASI) core with iCore360. 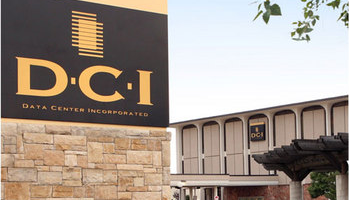 All four banks are going to be processed out of DCI’s service bureau. The vendor says its solution was chosen for “integration, automation of processes and cost savings”. Kansas-based banking software developer, Data Centre Inc (DCI), has signed a new client, The First National Bank in Falfurrias, Texas. Jack Henry’s Symitar division has completed a core conversion at Sun East Federal Credit Union in Pennsylvania. Granger National Bank (GNB) in the US state of Texas has found a replacement for its legacy Tinisys core banking system, which is being sunsetted by provider Temenos/Trinovus.